Posted on 10/05/2012MADD Goes To Washington D.C. In 2011, there were 30,000 crashes on Jefferson County roads. That’s 83 crashes a day! The good news is that Louisville’s roads are becoming less deadly. In fact, crash fatalities dropped by 17% from 2010 to 2011 and statistics have shown that seat belt usage has gone up. The number of pedestrian deaths has also dropped significantly, as well. Unfortunately, DUI-related fatalities remained the same last year. There are specific roadways in Louisville that are more accident prone then others. In 2011, Poplar Level Road had four fatal crashes, Third Street and Preston Highway each had three fatalities and Greenbelt Highway, Fern Valley Road, Taylorsville Road, the Gene Snyder Freeway, the Watterson Expressway and Interstate 65 each had two fatal accidents. However, there is one road that continues to be the deadliest in Jefferson County, and that is Dixie Highway. It had seven fatal accidents in 2011, one more than the previous year and also had 280 injury accidents in 2011, significantly higher than the totals for the other dangerous roads. Why is Dixie Highway so dangerous? There’s a dangerous mile long strip on Dixie Highway in Shively that injured 69 people on a single mile in a single year. It begins just north of the Watterson Expressway at Herbert Avenue, continues north through the intersection with Crums Lane and Seventh Street Road, past Shively Park and ends at Theresa Avenue. This spot is known to be dangerous because of its congestion, claimed Shively Police. Police also pointed out the busiest intersection is where Dixie Highway meets Crums Lane and Seventh Street Road. This intersection has no center turn lane which potentially could lead to more collisions. There was a highway plan that was recently approved by the state Legislature that includes $5 million to improve Dixie Highway between Crums Lane and Rockford Lane. It also adds a center turn lane between the Watterson and Crums Lane. The funding to start construction doesn’t kick in until 2014. 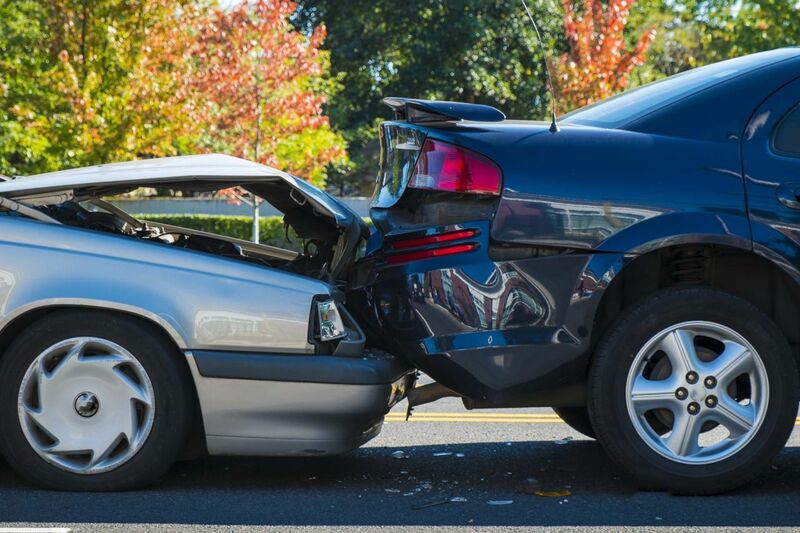 As a Kentucky Personal Injury Attorney, I advise that it is up to us to be more aware and responsible on the road. Even if the roads are perfectly constructed, accidents will still happen. We need to put our phones and other distractions away, never drink and drive and always pay attention to road signs and traffic laws.